We have two Beta 80’s For Sale! 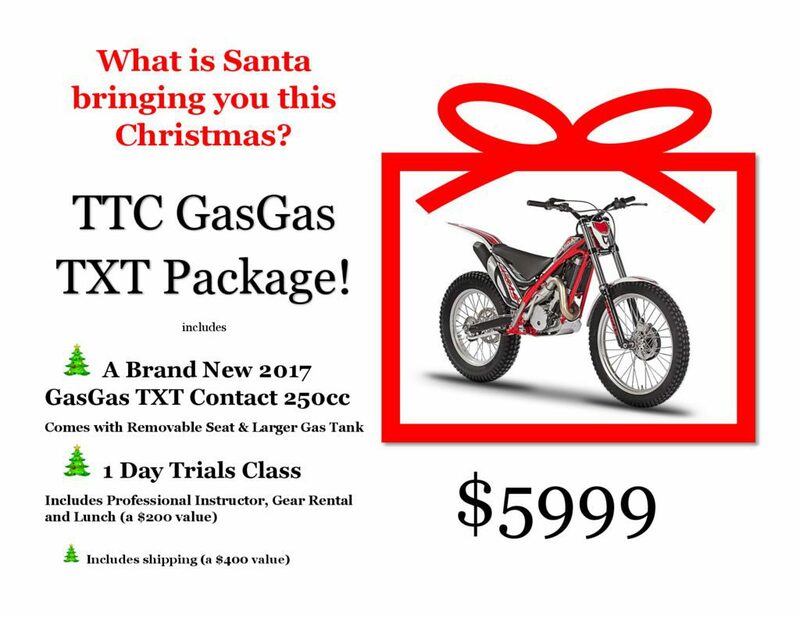 Still looking for that perfect gift for your son or daughter? Well look no further! 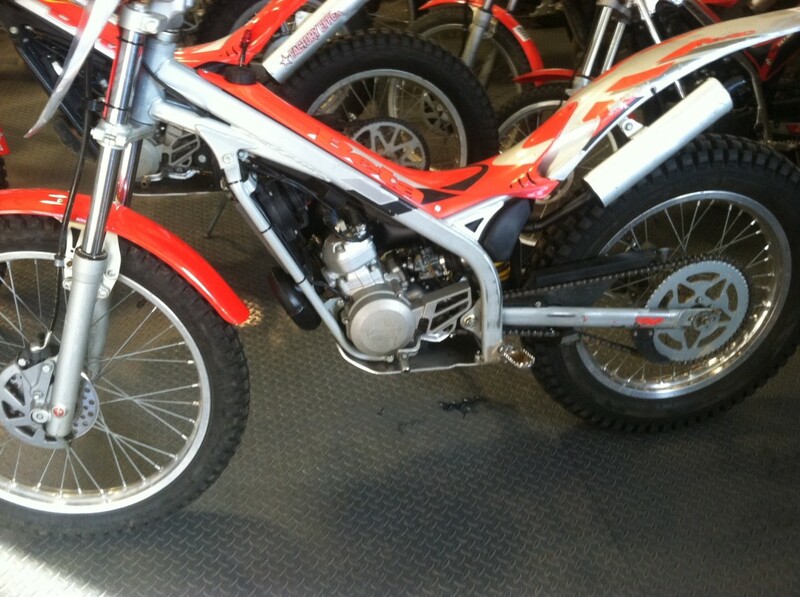 We have two Beta 80’s on hand ready for that new rider. 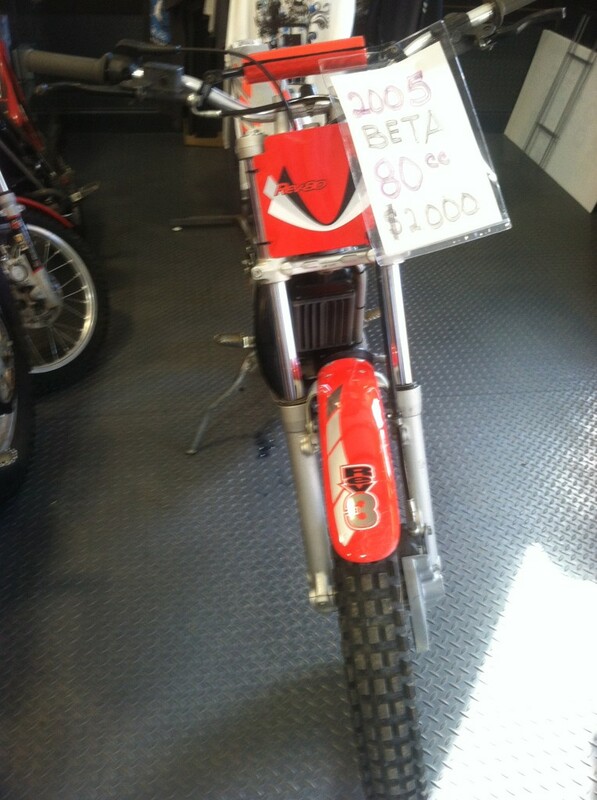 What better gift for your son or daughter than a Gently Used Beta 80! 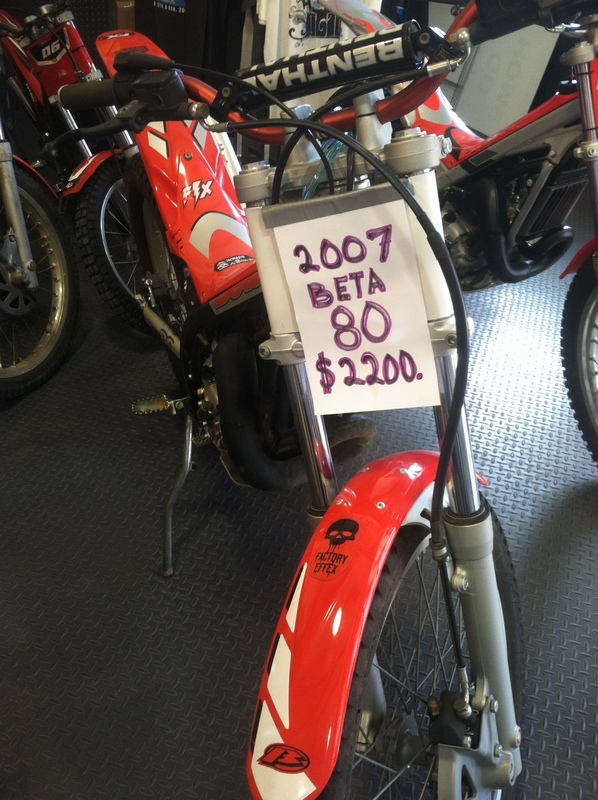 First up is this lovely 2007 Beta 80 for only $2200! 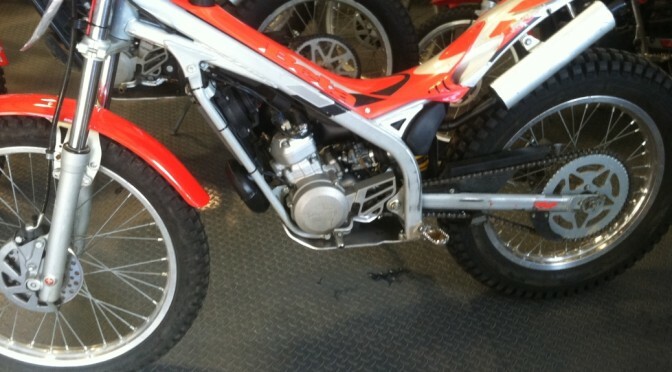 Then Next up is this wonderful 2005 Beta 80 – With the price reduced to $1900.00! 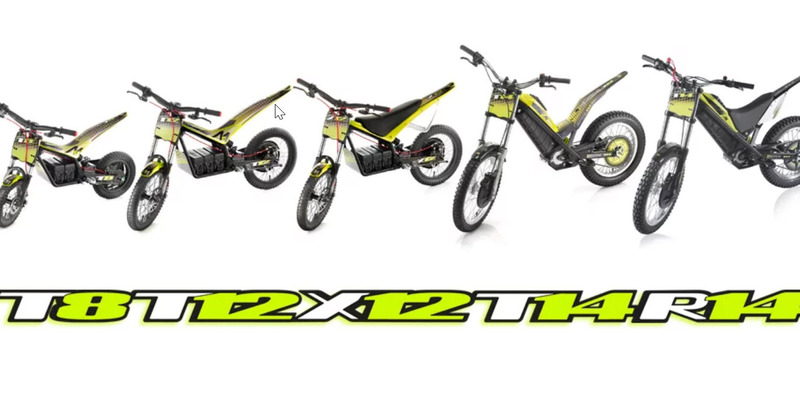 Just a reminder on the updated TTC Bikes for Sale page where you can scroll through the slideshow for a quick overview of currently available motorcycles, both new and used. 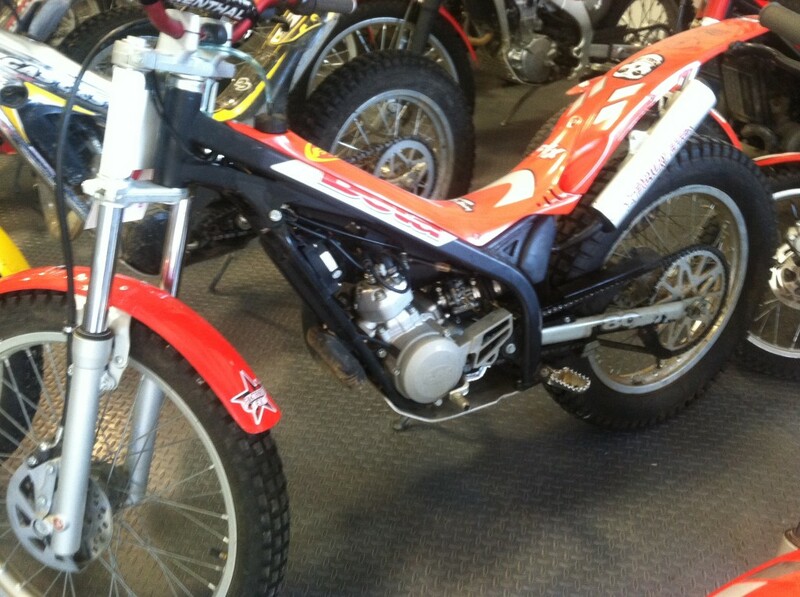 Click on any photo and you’ll be taken to the photo in the TTC Bikes for Sale web album. Use the Contact us page if you’ve got more questions.